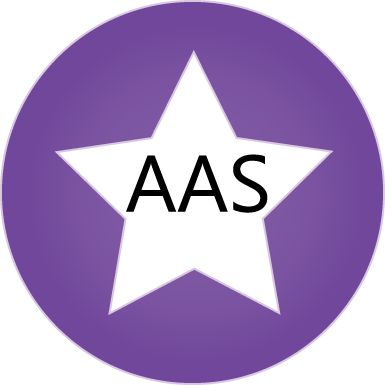 About aas-bd.com page will help you to know the company Advanced Assessment Services (AAS). AAS is the authorized representative of international Certification Body ITCC, and IQS AUDITS in Bangladesh and other nearest countries in the world. It is licensed and legal company in Bangladesh. Mr. Abdul Halim is the founder of this company. He is a lead auditor on various ISO Standards. He has long time working experiences in QMS, EMS and OHSAS with local and foreign ISO auditors. AAS works for certification on ISO 9001, ISO 14001, HACCP, OHSAS 18001, 27001, 22000 and other standards in Bangladesh. ITTCC and IQS Both are the UK based international certification bodies. They have many clients around the world. They are accredited Certification Bodies. The certificates are accepted worldwide. Receive certificate from this certification body means you are going to do real practice of quality and real improvement of your processes throughout the organization. All certificates come from the UK based certification body ITCC and IQS. Both the Certification Bodies are accredited by UK based accreditation body ASCB. All of the issued certificates from this CB can be seen from International Directory for Certified companies from this link IRQAO. So, a company can check his certification status from online verification link from the international registrar IRQAO.